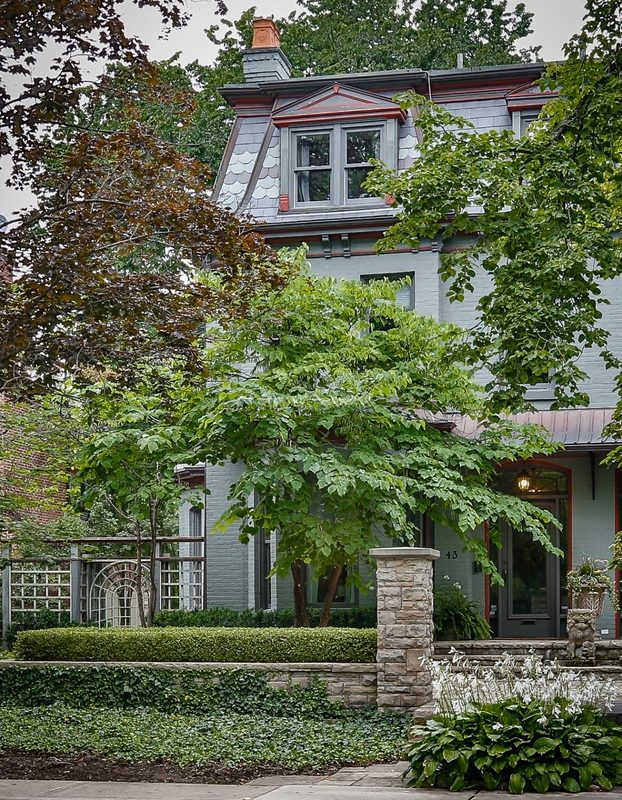 3-Storey Family Home W/ Great Bones In The Most Desirable Location In Rosedale. Exceptional Lot - 43X301Ft Backing Onto Beautiful Landlocked Ravine. 5 Bdrm W/ Generous Principal Rms, 2 Dbl Car Garages, Steps To The Best Schools, Subway, Restaurants & Shops On Yonge & Yorkville. Site Of Original Crescent School. Your Opportunity To Create Your Own Dreamhouse For A Growing Family & Entertaining.